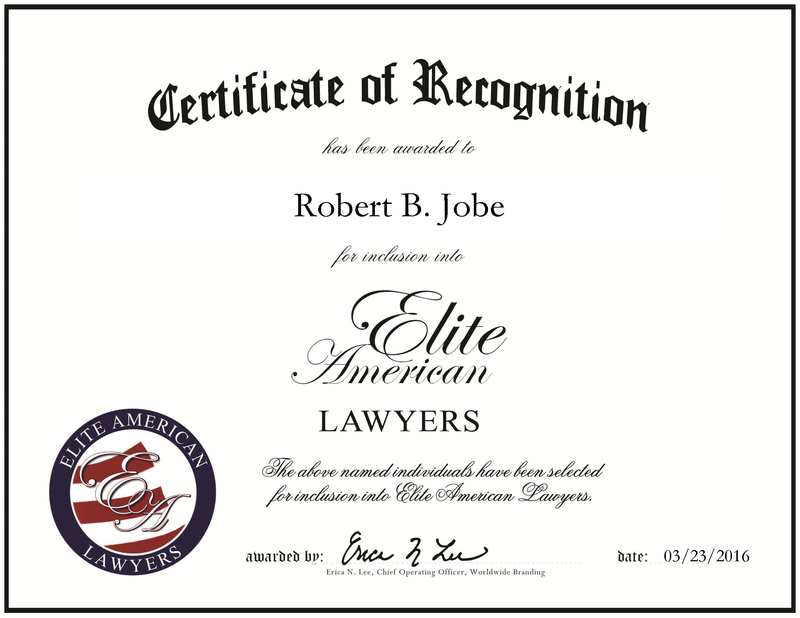 San Francisco, CA, March 23, 2016, Robert Jobe, Owner of The Law Offices of Robert B. Jobe, has been recognized by Elite American Lawyers, for dedication, achievement and leadership in immigration law. Mr. Jobe’s interest in immigration law was inspired by his own family’s experience and triumph over hardships. His family sparked the desire for him to help people who endure difficulties in their lives. Since then, he has provided counsel and law services to some of the largest and most important immigration cases throughout the three decades of his career. Mr. Jobe and his firm litigate cases before the United States Court of Appeals for the Federal Circuit. He is tasked with the responsibility of handling lawsuits against the U.S. Department of Homeland Security and the State Department. His skills are called upon to help clients who need immigration representation, and asylum cases for clients who face prosecution based on sexual orientation, transgender identity, religion, nationality HIV-status, membership in social groups, or political opinion. In order to stay on trend with his area of law, he is a member of the American Immigration Lawyers Association, the National Lawyers Guild and the State Bar of California. After receiving a JD from the University of Michigan Law School, Mr. Jobe set out to investigate law violations due to the war in El Salvador on behalf of America’s Watch (now known as Human Rights Watch). After serving in this capacity and contributing to a report on the human rights violations in El Salvador, Mr. Jobe entered private immigration practice. 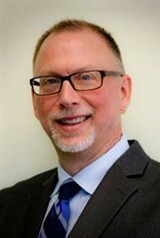 His work has led to recognition from many esteemed institutions, such as a Superb Rating from Avvo, Honorary Grand Marshall in Recognition of his work for LGBTQ immigrants from the San Francisco Gay Parade and the Constitutional Rights Award for Outstanding Legal Service Against the Use of Secret Evidence from the National Coalition to Protect Political Freedom. In the years to come, he endeavors to continue his impact on immigration law and help create a fairer and just legal system. This entry was posted in Family Law, Immigration Law and tagged asylum, counsel, human rights watch, immigration law, legal. Bookmark the permalink.